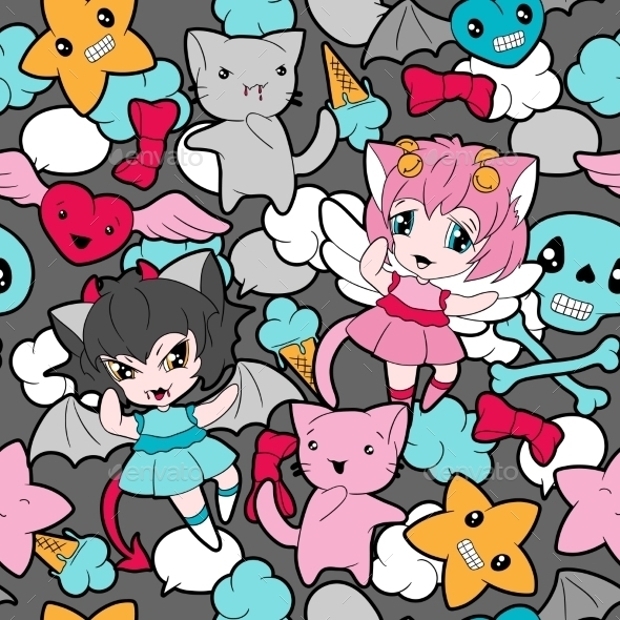 I have taken care while making the list of this doodle pattern so that you get to see the various types of doodles that can be used for decorating your artwork. Cartoons are one of the most common doodles and hence this list starts with colored cartoon doodles. This is a fully editable RGB vector file that will render JPEG images. There are no gradients, blends and transparency thus edit the pattern as you wish and make designs that are attractive and eye-catching. 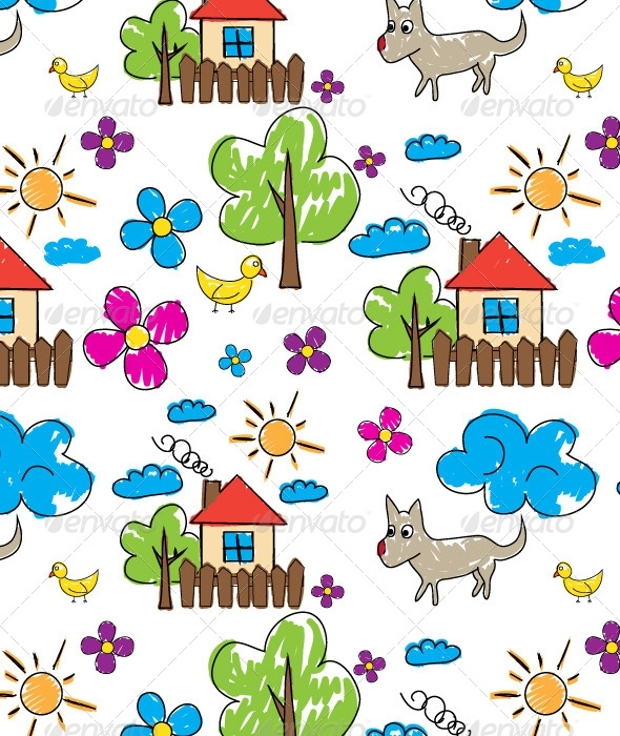 This is a collection of summer doodle pattern which is brightly colored and is unique to make your artwork look bright. They are available in well-layered vector files that will help you to edit the files easily. 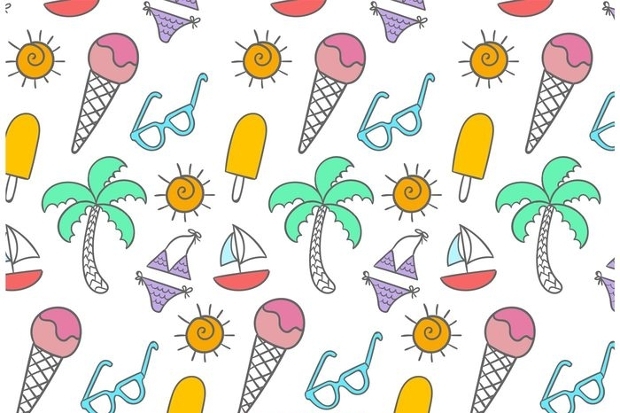 These high-resolution doodles contain different items related to making summer interesting and at the same time let you design an interesting artwork. 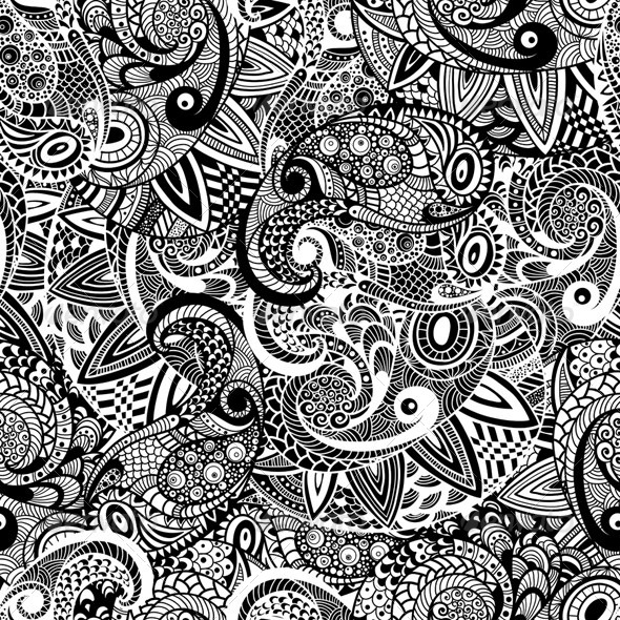 This seamless paisley doodle pattern is unique and it is hand drawn in such way that it has intricate designs. You can use it for various purposes. 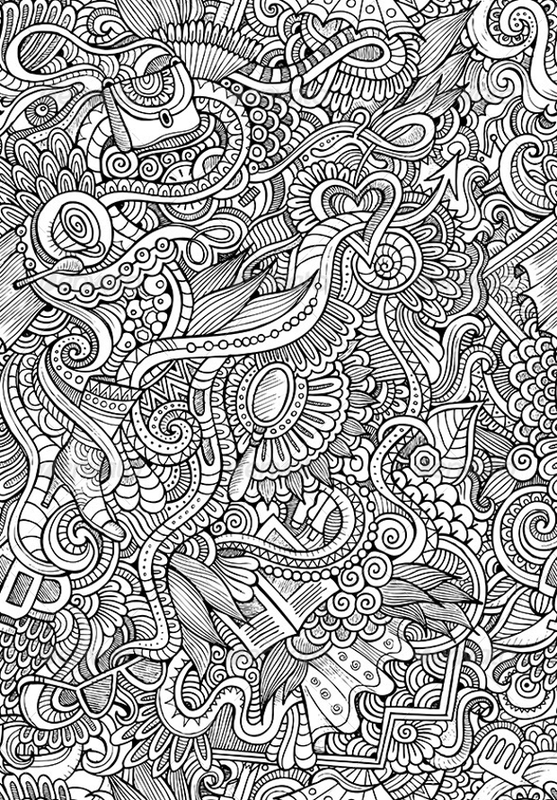 This doodle pattern is perfect when you are looking for some intricate designs to make the work look elegant and different. 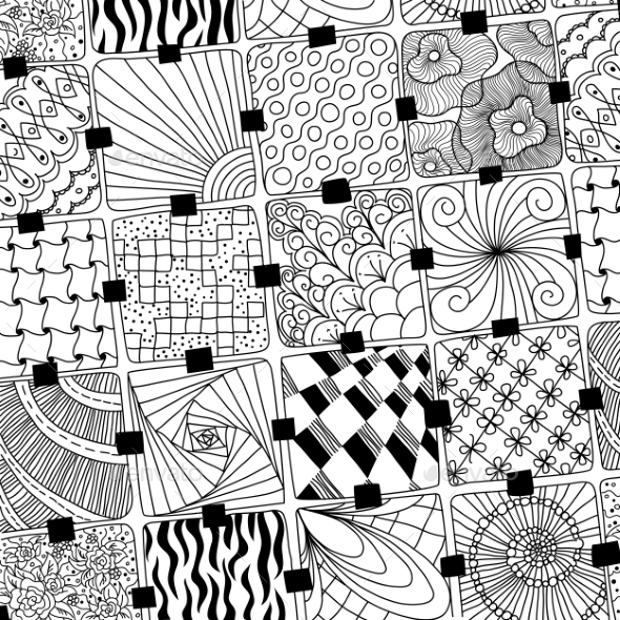 The next doodle pattern is a seamless abstract pattern that has decorative hand drawn patterns. They are available in vector background so that you can use them in different ways in backgrounds, for making wallpapers, posters, invitations, fabric designs and much more. 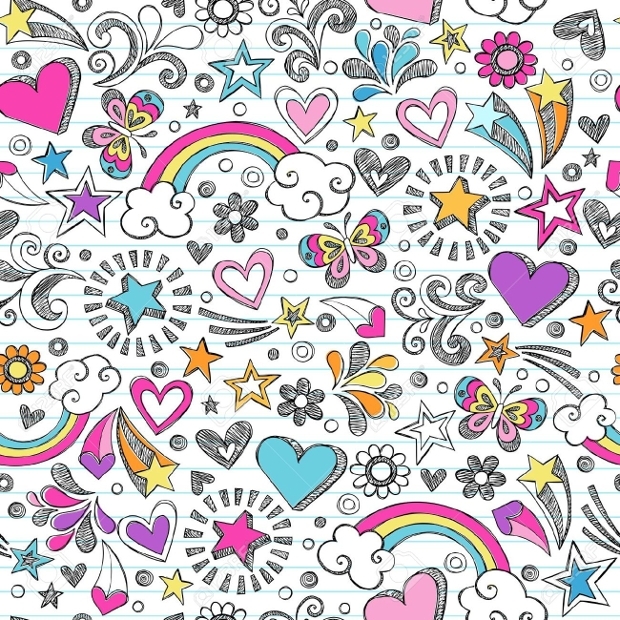 Doodle patterns are just not useful when you are designing something personal. 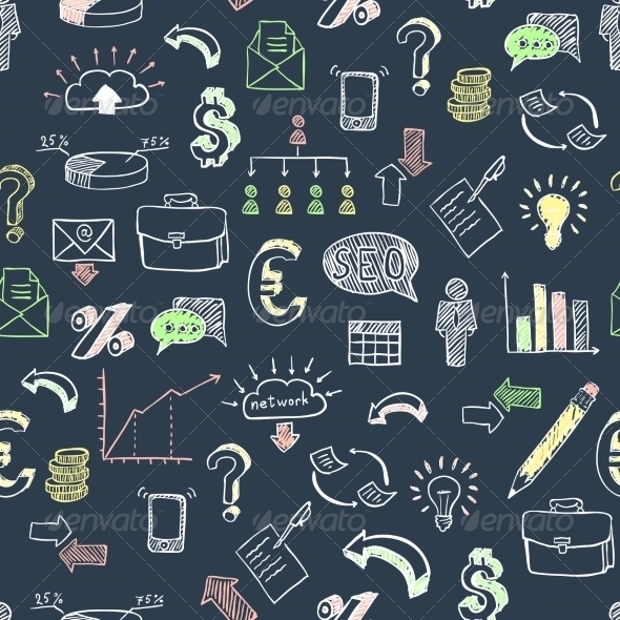 They are of great use even when you are making business presentations or illustrations. 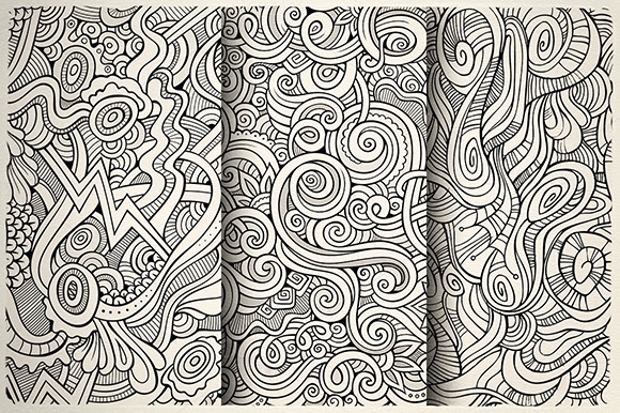 This business doodle patterns has almost anything that will help you to be creative while you design anything for your clients. 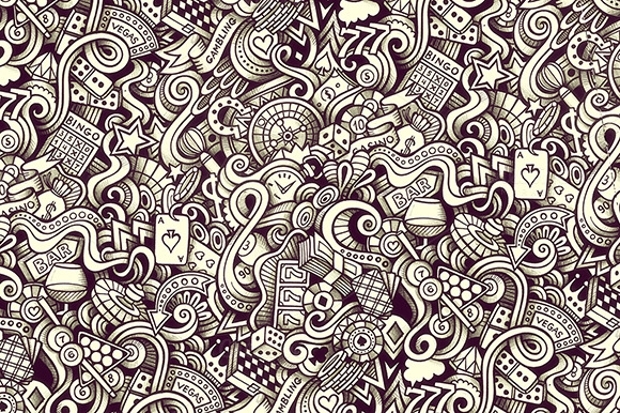 This is another doodle pattern that is unique as it has symbols that are associated with casino. Like the word, BINGO, Ace, 777 and others. 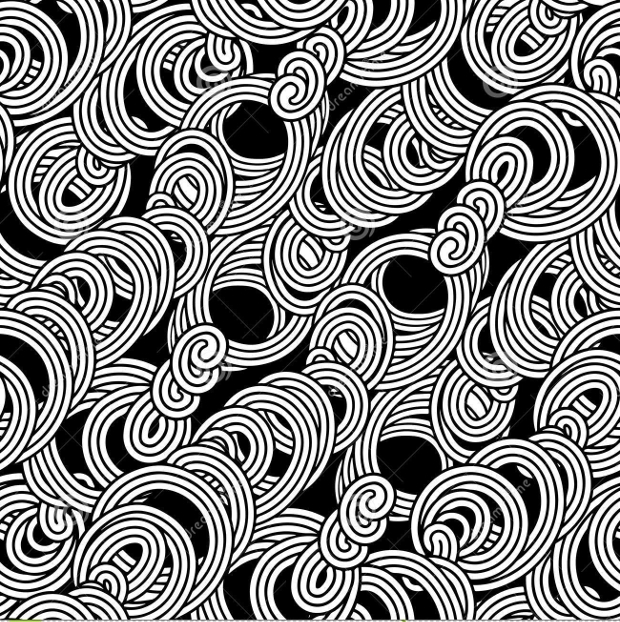 Use this pattern as a background of any website related to casino or just design some illustration on it. Just be creative with these creative artworks. 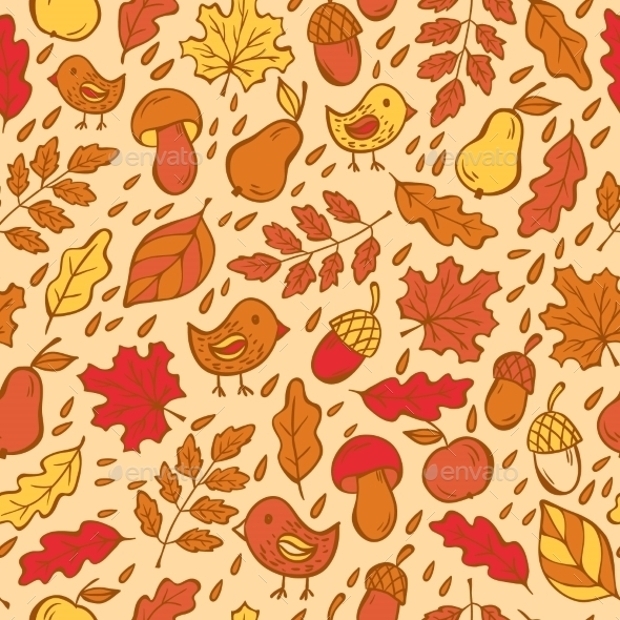 The next doodle pattern in this collection is autumn related items. There are autumn leaves, birds, mushrooms and other items that will remind one of autumn. 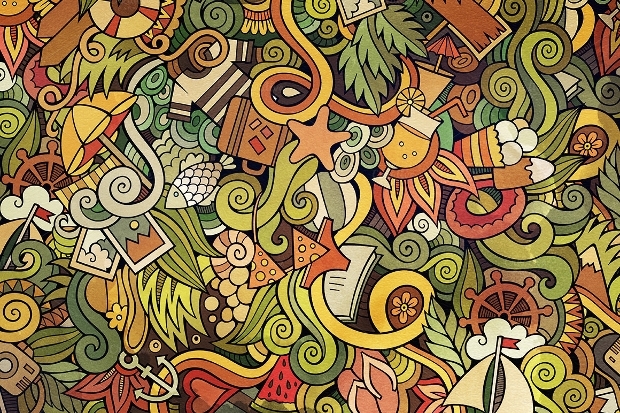 The patterns are useful for designing a website, invitations, cards, or anything that makes you feel creative. 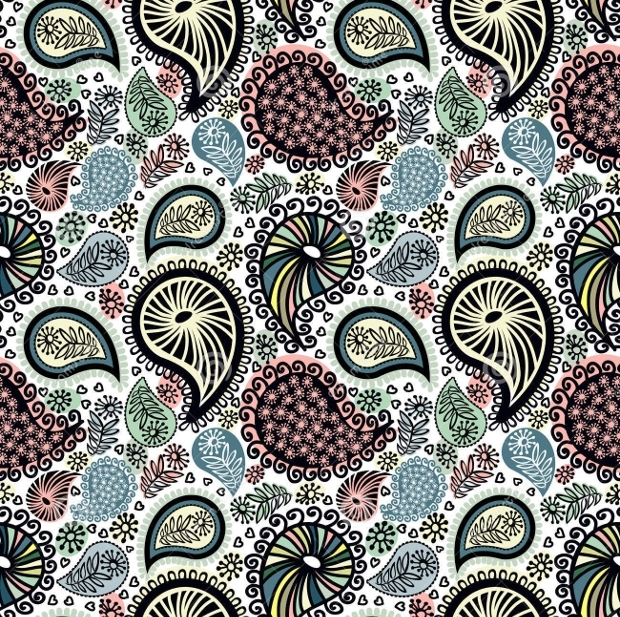 The next doodle in this series is music doodle pattern. It has different hand drawn symbols that are related to music. You can use it in different ways. 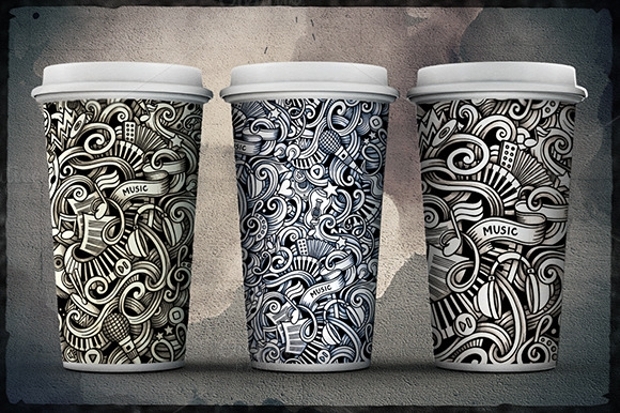 Use them for creating wallpapers, background or just give body to any item, like this cups. 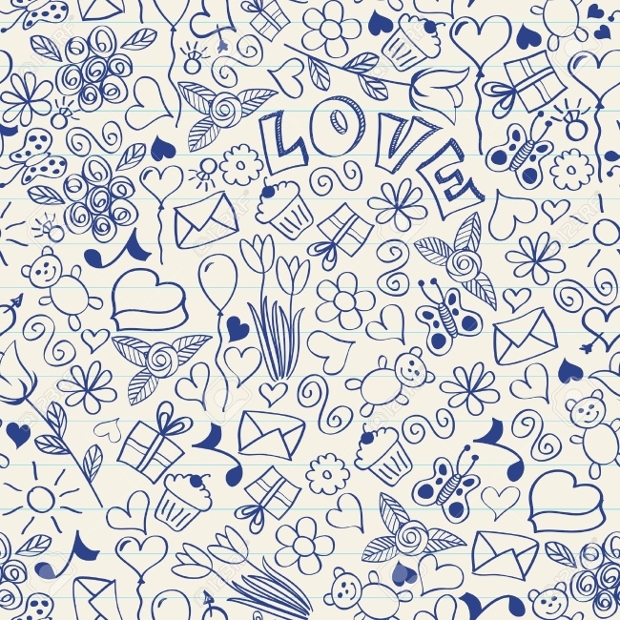 Here is love doodle pattern that is unique for presenting your artworks in a colorful way. 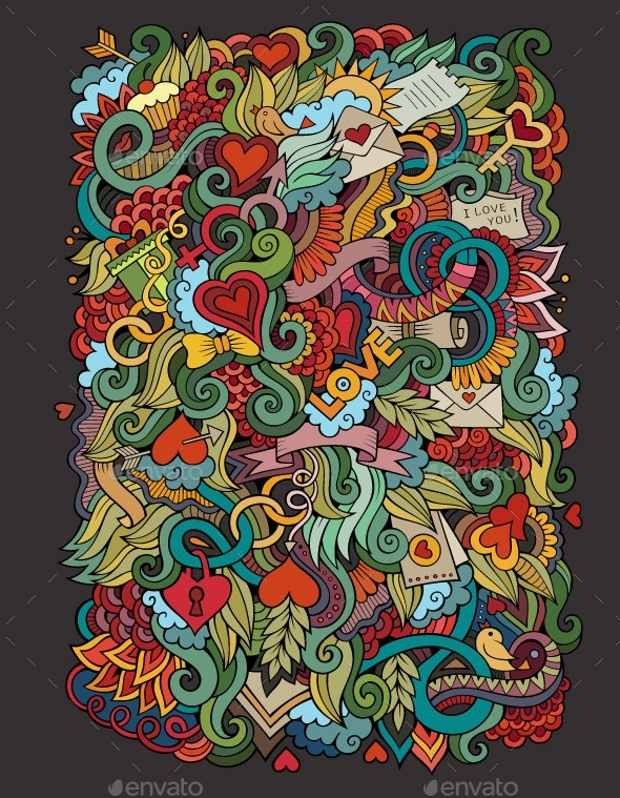 Use this high-resolution vector file for letting your creativity touch the sky. 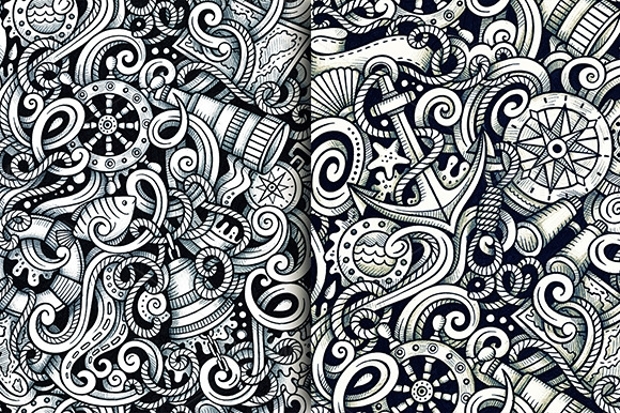 Last, but not the least, here is nautical doodle seamless pattern that deals with nautical items. 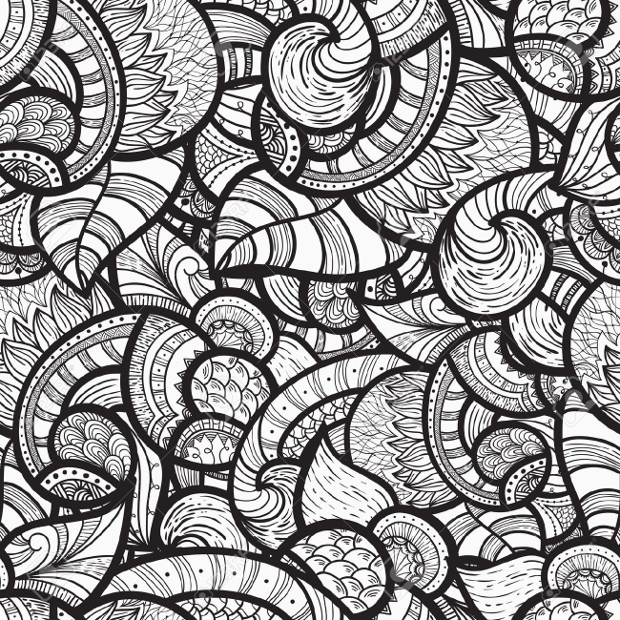 Use these doodle patterns for making unique designs for posters, banners, invitations, websites and other things that need your creativity to be unique. This vector file is easily editable and you can edit the layers as you want.